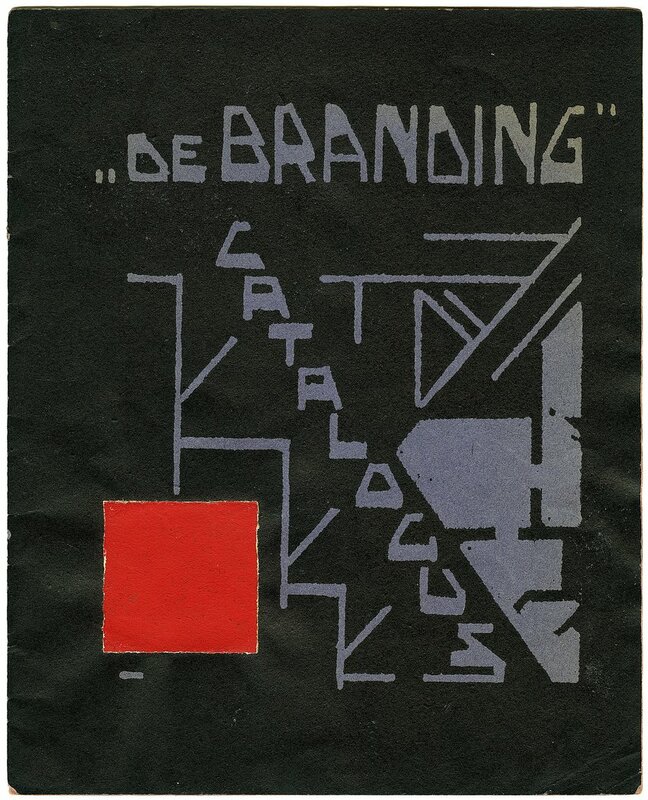 From 8 October 2016 to 19 February 2017, the exhibition "Bauhaus Dessau – Branding Rotterdam" will be on display in the prestigious Chabot Museum in Rotterdam. 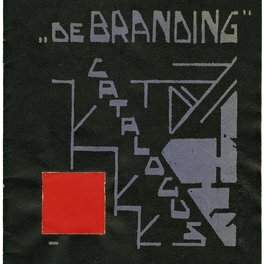 The exhibition presents works of the international artists' association De Branding and works by Bauhaus teachers and students from the collection of the Bauhaus Dessau Foundation. 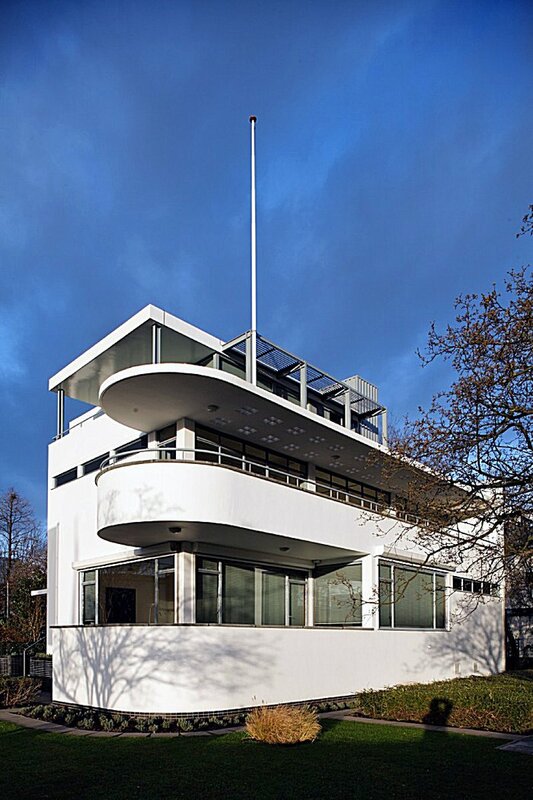 This juxtaposition makes it clear how important the locations Dessau and Rotterdam were for the development of the artistic avant-garde. 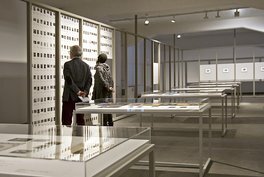 The exhibition was inspired by the simultaneously held cooperation project of the Bauhaus Dessau Foundation and the Stichting Van Werelderfgoed Nellefabriek about the simultaneity of modernity – the dialogue of two World Heritage Sites of the Modernity. 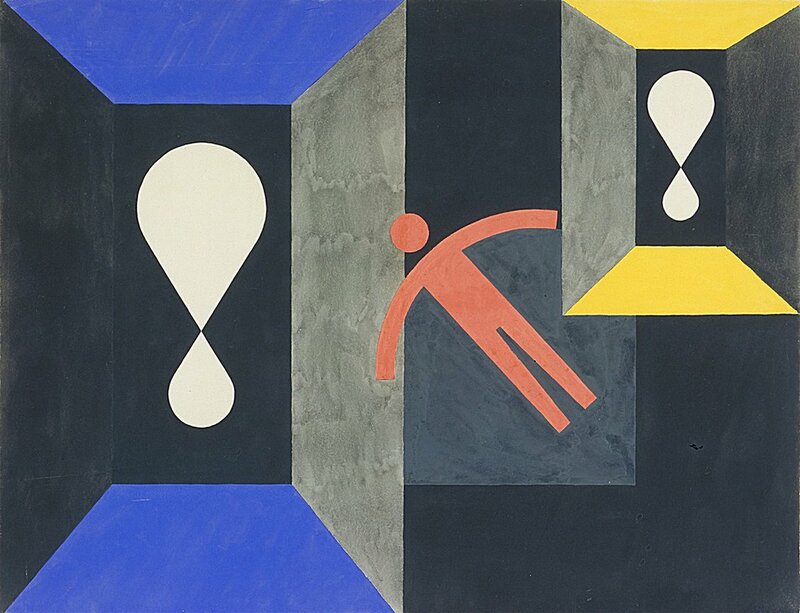 You can see about 57 works (paintings, graphics, sculpture) from the Dessau collection, among others: Wassily Kandinsky, Paul Klee, Lyonel Feininger, Johannes Itten, Georg Muche, Lothar Schreyer, László Moholy-Nagy, Johannes Berthold, Max Bronstein, Franz Ehrlich, Karl Hermann Haupt, Georg Hartmann, Albert Hennig, Korona Krause, Fritz Levedag, Wilhelm Löber, Karl Paul Reichle, Peter Röhl, Reinhold Rossig, Grete Reichardt, Hajo Rose, Kurt Schmidt. 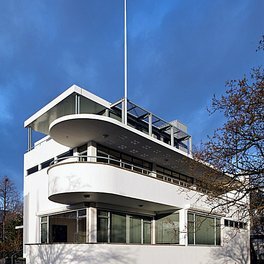 Dr Claudia Perren, director of the Bauhaus Dessau Foundation, will open the exhibition on 7 October 2016. Further information about the exhibition.